There actually was a method to the madness that was the Aston Martin Cygnet. 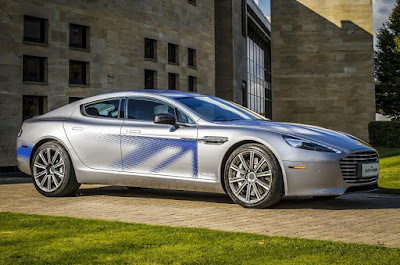 When Aston Martin announced, in October 2010, that a concept car exhibited earlier in the year would enter production, they intended to provide a luxury version of the “city car,” like the Smart Fortwo, or the Ford Ka. Indeed, it was feasible that many owners of their sports cars may want a Cygnet as their weekday vehicle, so they can enjoy the same level of luxury as in their DB9 – the press release stated, “luxury is not constrained by scale,” and, “it is a car without compromise, just like every other Aston Martin.” That said, for a four-seater car slightly shorter (117.5 inches) than the original Mini, the only real boot space was achieved by removing the rear seats. However, for a city car as luxuriously upholstered as a DB9, and painted with the same paint, £30,000 could have been a bargain. This is where the Cygnet starts to fall down. It’s main reason for existing were European Union guidelines concerning the carbon dioxide produced by a car company’s range of vehicles. Even though the emissions of their diesel models proved less than desired, the Volkswagen Group can balance out the CO2 produced by their Bentley and Bugatti models with their smaller models from VW, Seat and Skoda. 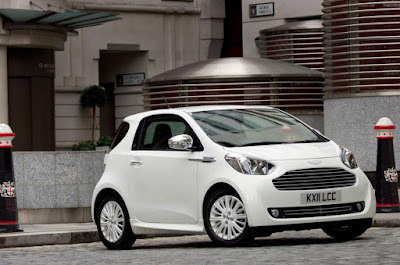 Meanwhile Aston Martin, not owned by a larger group, needed to introduce a car to cancel out the effects of their Vantages and Vanquishes although, producing 110 grams of CO2 per kilometre, the Cygnet only reduced the company’s average from 304 to 290 g/km. 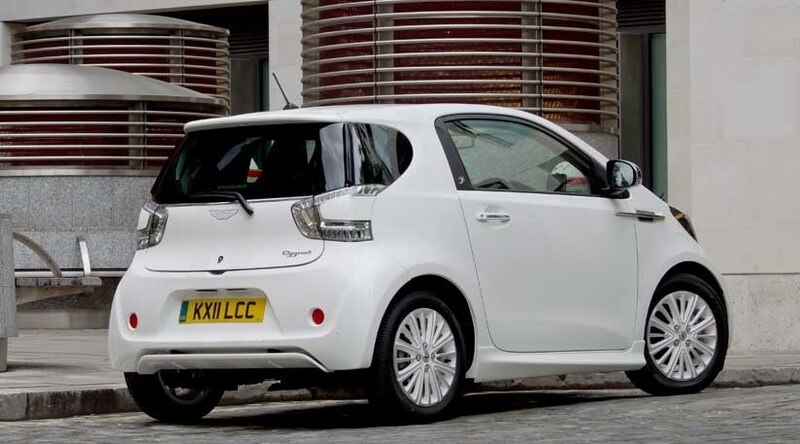 Even worse, the biggest problem for the Cygnet was that it was simply a tarted-up Toyota iQ, which had been introduced in 2009. “Badge engineering” is a common practice in the car industry – a previous family car of ours, the VW Sharan MPV-minivan, was also sold as the Ford Galaxy and the Seat Alhambra, while the latest-model Toyota Aygo, which replaced the iQ in 2014, is also known as the Citroën C1 and the Peugeot 108. What Aston Martin did in customising the iQ into the Cygnet went beyond changing the badges, but the 150 hours they spent on each car – a regular Aston Martin took 200 hours to build from scratch – only extended to how the car looked, and its interior. Just like iQ drivers, every Cygnet was stuck with a 1.3 litre engine, capable of 97 bhp, producing a 0-60 mph time of 11.5 seconds, and a top speed of 106 mph – I can only guess Aston Martin hoped prospective buyers would look past those figures. The Cygnet lasted only two years in production, from 2011 to 2013, with the media and public simply unable to look past the Aston Martin badge and grille without seeing the Toyota iQ behind it. I have only ever seen one in the window of Aston Martin’s dealership in London’s Park Lane, and have never seen one driven on the road. Aston Martin hoped for four thousand sales per year: in the end, around four hundred were ordered upon its release, with only 150 in the UK, and that was it – you are more likely to see a DB5 or DB6 on the road. For all I know, they probably sold more of those die-cast models. In June 2017, Aston Martin announced an all-electric version of its four-door Rapide S luxury saloon, the RapidE, will enter production in 2019 – that’s a bit more like it.